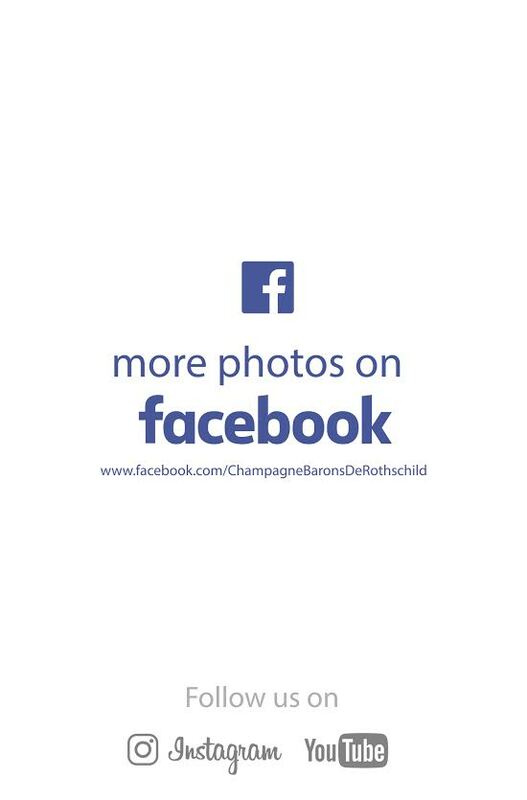 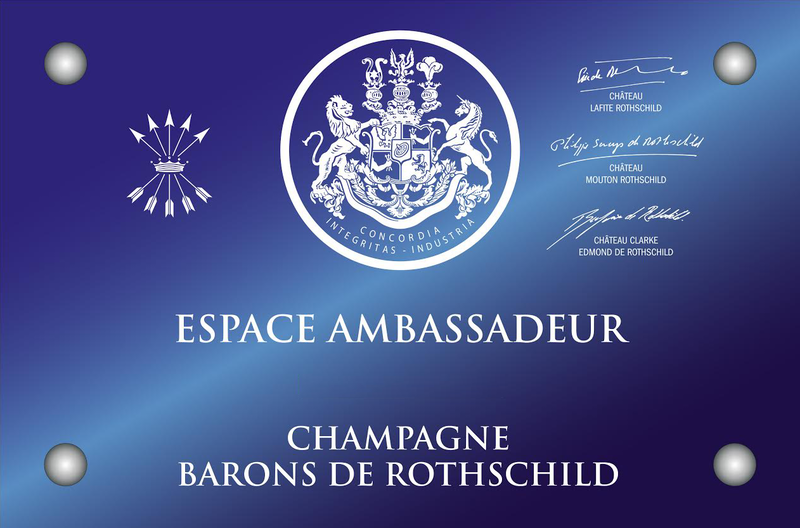 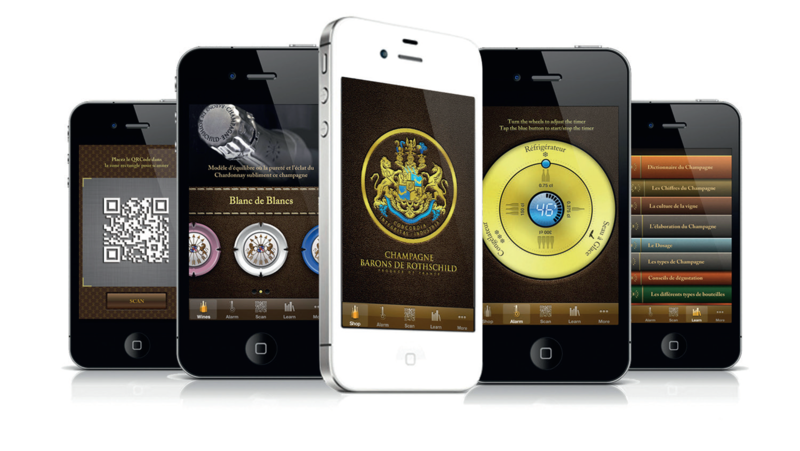 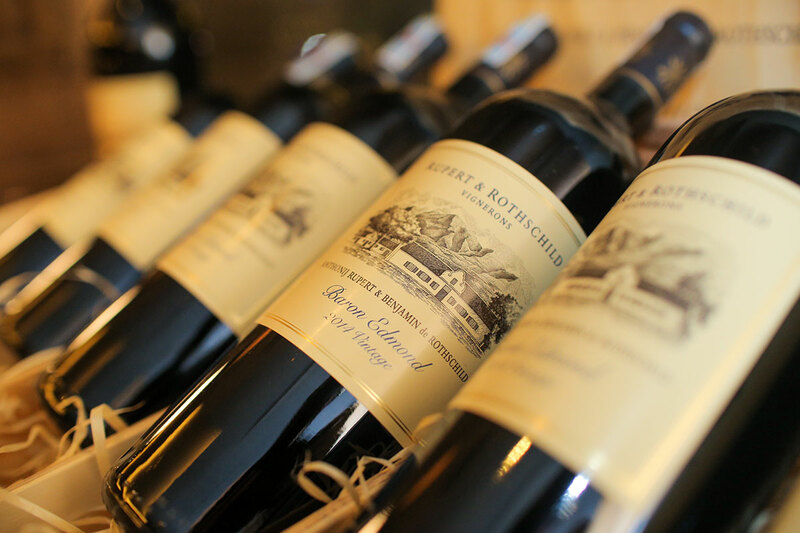 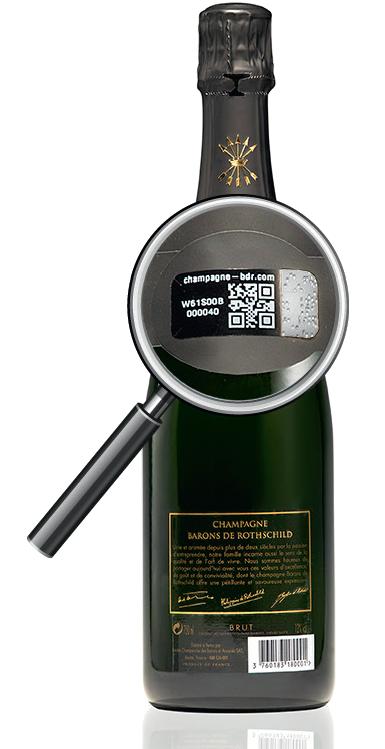 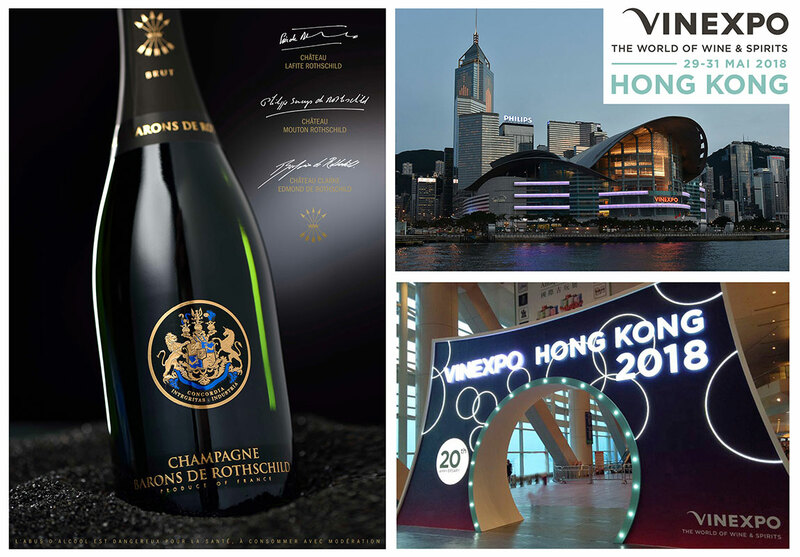 The Rothschild family with the art to go up partnerships of exceptions worldwide and Champagne Barons of Rothschild is associated with it to share the best with great pleasure! 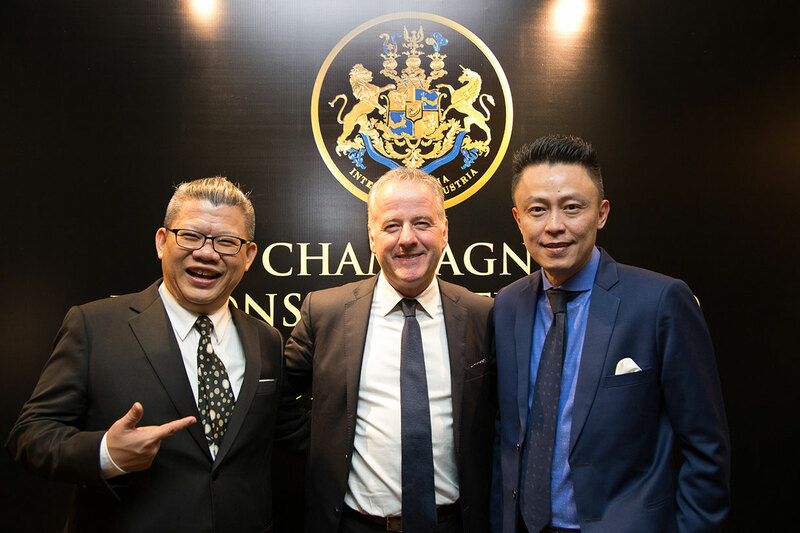 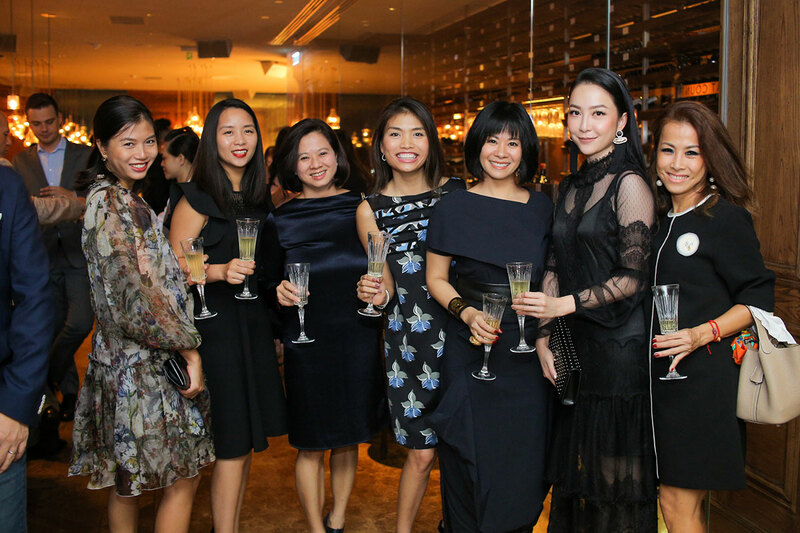 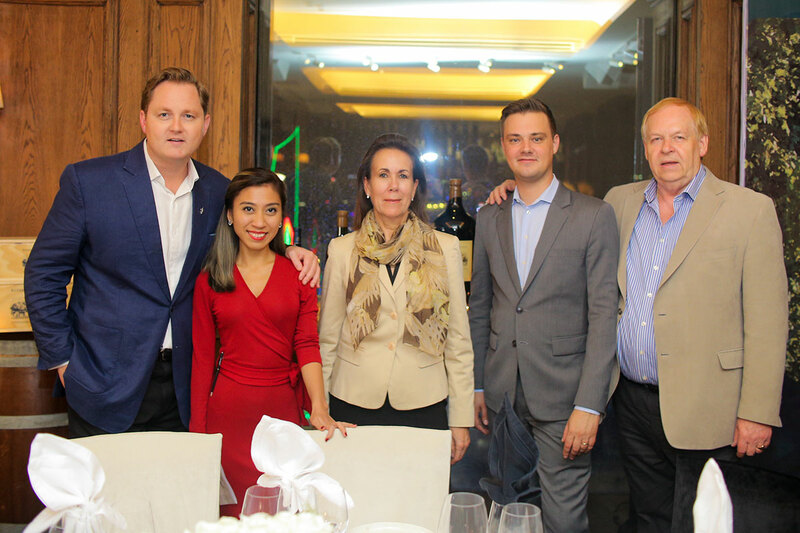 The House Rupert and Rothschild of passage in Saigon invited itself in radiant Hotel of Arts for a dinner in the colors of South Africa. 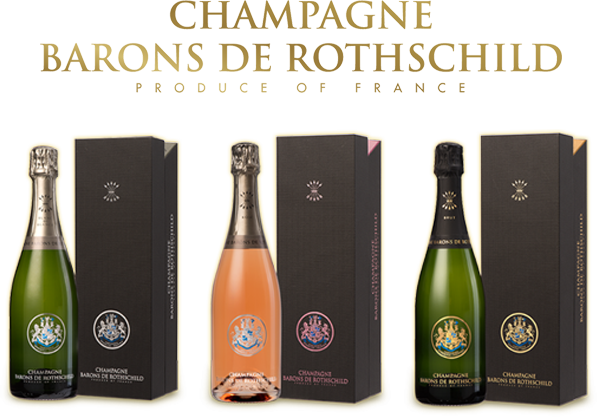 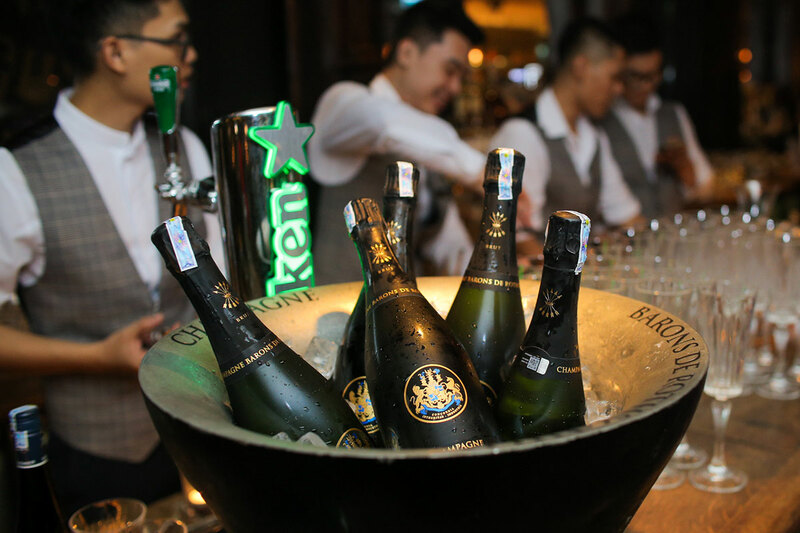 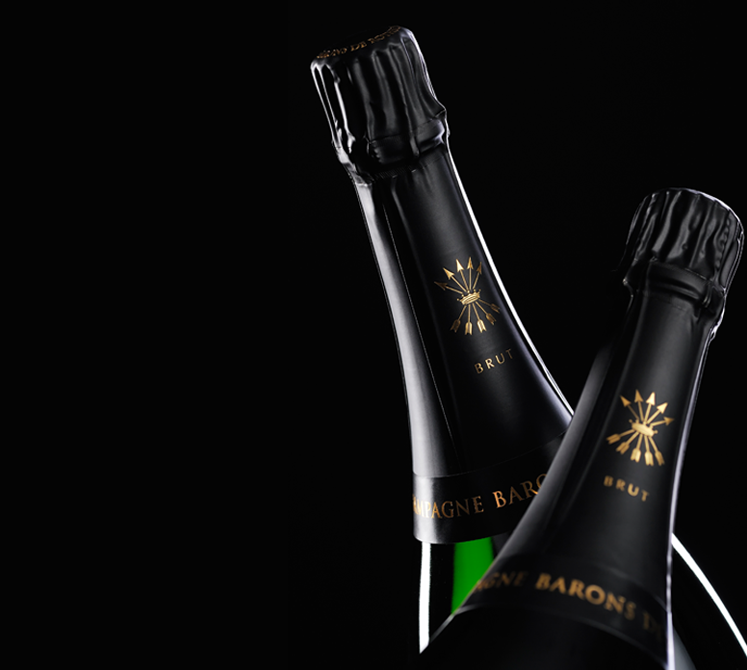 The cuvees of champagnes Barons of Rothschild accompanied this magnificent evening. 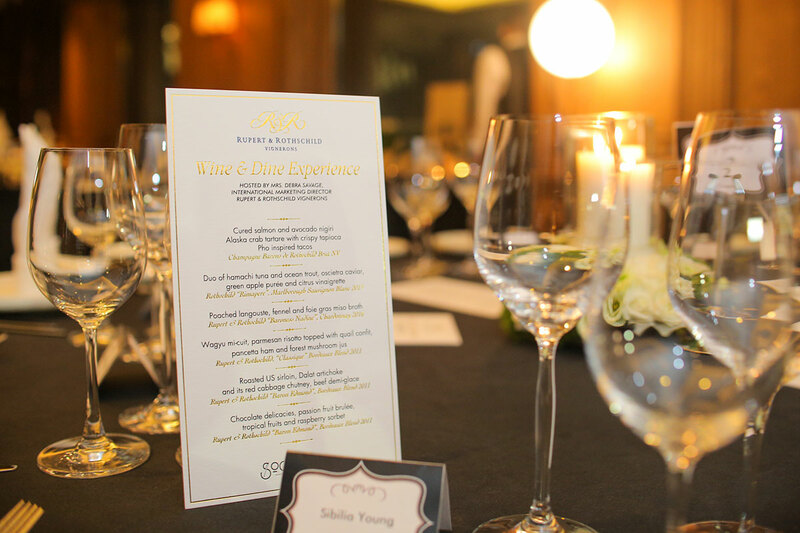 Thanks to Debra Savage (Rupert and Rothschild), David and Chris Thompson (Wine elite) for these delicious moments.